Super RTL on board as broadcaster and licensing and merchandising agent. 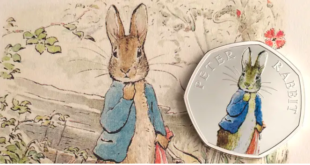 Silvergate Media has inked a deal with Super RTL for the broadcast and merchandising rights for its Peter Rabbit property across German speaking territories. Germany, Austria, Switzerland, Liechtenstein, Luxembourg and Alto Aldige are all included in the deal. Co-produced with Penguin UK and Nickelodeon US, the new Peter Rabbit animated TV series consists of 50 11-minute and three half hour specials. 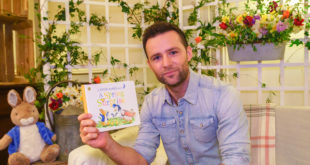 The series launched to strong ratings in the top time slot on Super RTL’s Toggolino in November 2013 and has enjoyed similar success in the US, UK, France and Australia. 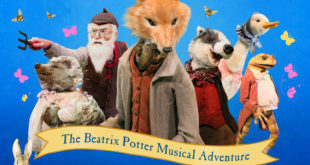 The licensing and merchandising deal includes both incarnations of Beatrix Potter’s rabbit, Classic Peter Rabbit and Peter Rabbit TV. Activity planned for the brand includes promotions, live entertainment, music, magazine publishing and home entertainment. "Super RTL is a fantastic strategic partner for us," said Ron Allen, SVP consumer products EMEA at Silvergate Media. "They have been an excellent representative for our other property, Octonauts, for a number of years and we look forward to expanding our relationship and the opportunities that this deal creates for the Peter Rabbit brand." Carsten Gottel, programme director at Super RTL, added: "We are very happy to expand our partnership with Silvergate with another extraordinary series after our first and successful cooperation on Octonauts. 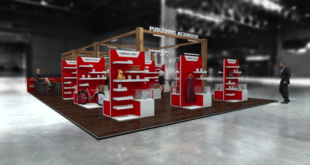 "We are looking forward to exploring the numerous opportunities this strong brand offers."